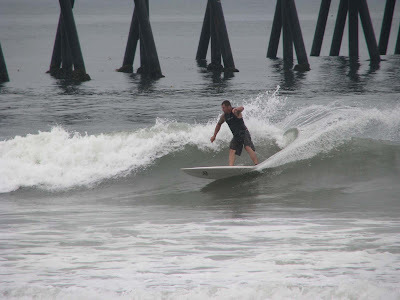 Go HERE for newest Surf and Beach photos! Top Photo: LB wrapping one on the North side. Second Photo: Someone's about to become a speed bump.